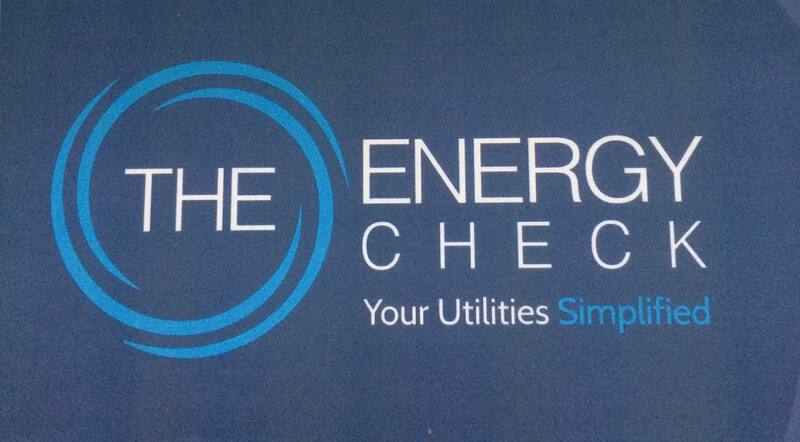 South Pembrokeshire Golf Club are delighted to announce a brand new sponsor, The Energy Check. 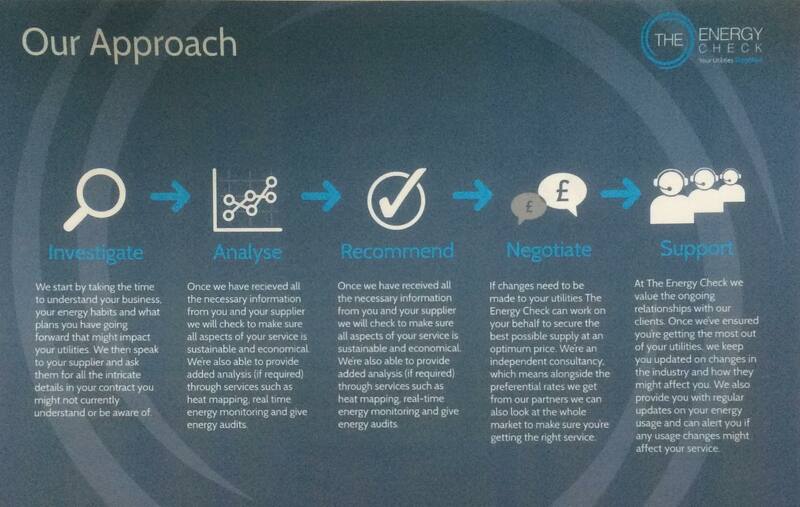 The Energy Check are one of the UK’s leading energy and utility consultancies. 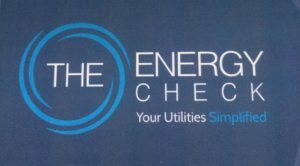 With a head office based in Newcastle upon Tyne, The Energy Check have offices nationwide. They trade internationally with utility partnerships in Europe, America & Australasia. The ensure they provide comprehensive, holistic services for businesses of all sizes. 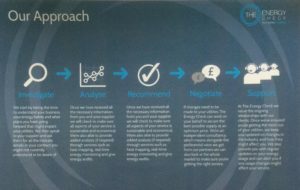 Our aim is to provide a reliable, professional and consultative service aimed at reducing energy costs, shrinking carbon footprints and promoting the uptake of energy efficiency measures, and renewable energy technology. Use the code SPGC when using The Energy Check’s website, www.theenergycheck.co.uk for your chance to save!